What is the most important information I should know about propafenone? 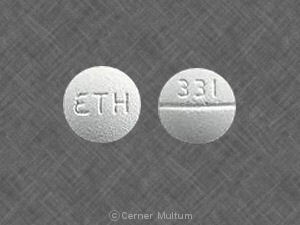 You should not use this medication if you have untreated or uncontrolled congestive heart failure, a heart condition called "sick sinus syndrome" or "AV block" (unless you have a pacemaker), slow heartbeats or severely low blood pressure, an electrolyte imbalance, a breathing disorder such as asthma, or if you have recently had a heart attack. 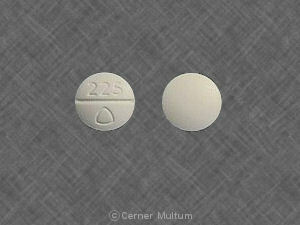 Propafenone may cause a new or worsening heartbeat pattern. Call your doctor at once if you have a headache and chest pain with severe dizziness, fainting, and fast or pounding heartbeats. 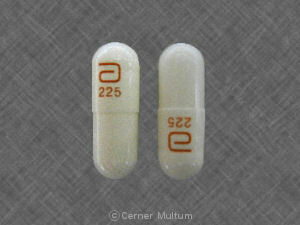 Propafenone is in a group of drugs called Class IC anti-arrhythmics. It affects the way your heart beats. Propafenone is used in certain situations to prevent serious heart rhythm disorders. Propafenone may also be used for purposes not listed in this medication guide. What should I discuss with my healthcare provider before taking propafenone? a breathing disorder such as severe COPD (chronic obstructive pulmonary disease). if you have ever had an abnormal blood test called Antinuclear Antibody Test or ANA. It is not known whether propafenone will harm an unborn baby. Tell your doctor if you are pregnant. 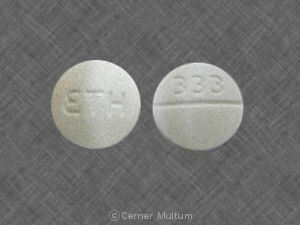 This medicine may affect fertility (ability to have children) in men. Talk with your doctor if you have concerns about this risk. 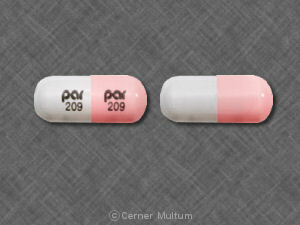 Propafenone can pass into breast milk and may harm a nursing baby. You should not breast-feed while using this medicine. How should I take propafenone? You may take propafenone with or without food. Your heart function may need to be checked with an electrocardiograph or ECG (sometimes called an EKG), before and during treatment with propafenone. You may have very low blood pressure while taking this medication. Call your doctor if you are sick with vomiting or diarrhea, extreme thirst, loss of appetite, or if you are sweating more than usual. While using propafenone, you may need frequent blood tests. What should I avoid while taking propafenone? Grapefruit and grapefruit juice may interact with propafenone and lead to unwanted side effects. Avoid the use of grapefruit products while taking propafenone. What are the possible side effects of propafenone? unusual or unpleasant taste in your mouth. What other drugs will affect propafenone? antiviral medicine to treat hepatitis C or HIV/AIDS --atazanavir, boceprevir, cobicistat, delavirdine, fosamprenavir, indinavir, nelfinavir, ritonavir, saquinavir. This list is not complete and many other drugs can interact with propafenone. This includes prescription and over-the-counter medicines, vitamins, and herbal products. Give a list of all your medicines to any healthcare provider who treats you. Your pharmacist can provide more information about propafenone. Copyright 1996-2017 Cerner Multum, Inc. Version: 9.02. Revision date: 7/19/2016.